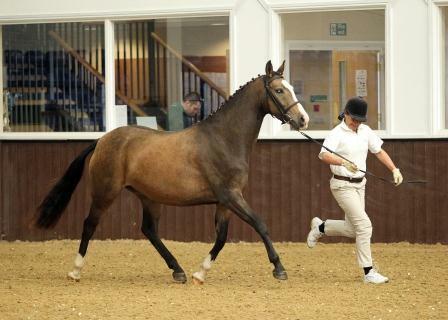 Higher 1st Premium award gaining in the BEF Futurity series 2010 with a superb score of 8.75. 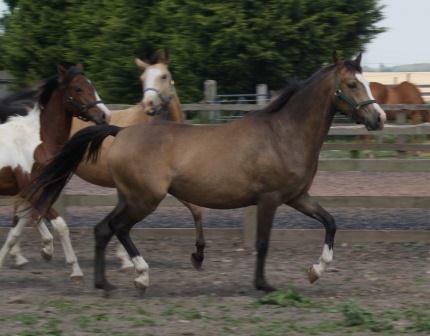 1st Premium award gained in the BEF Futurity series 2009 with a superb score of 8.39, 14th Sports Pony Overall scores. 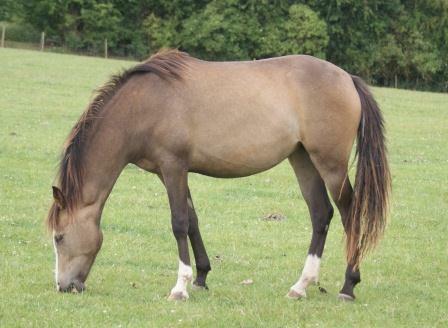 Gladys is by the German Reitpony Casino Royale K who has the most fantastic bloodlines and has proved himself without doubt winning the Bundesmanchampionate two years running in Germany. 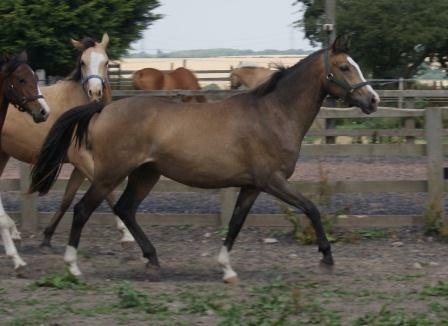 We bred her out of Loveden Sea Swallow who's bloodlines speak for themselves having the intention of breeding a 143cm sports pony. 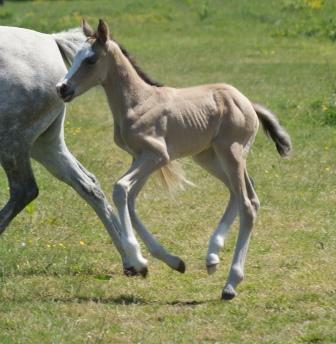 We are thrilled with her conformation, movement and hope she will be an exceptional addition to our breeding programme, being one of only 5 youngsters on the floor in 2009 by Casino Royale K.
Invited to be presented at the BEF Pathway. 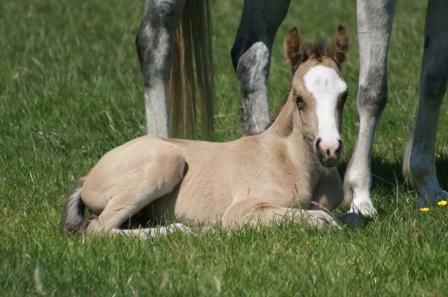 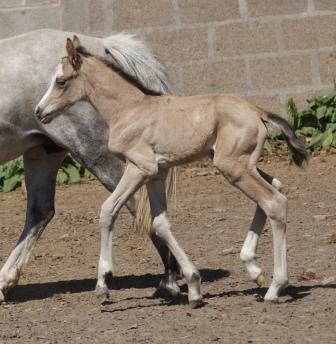 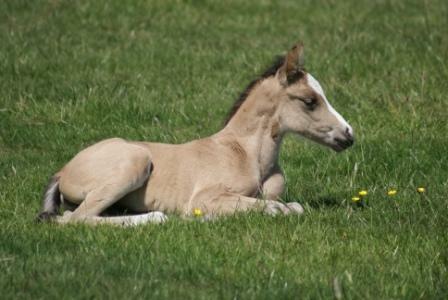 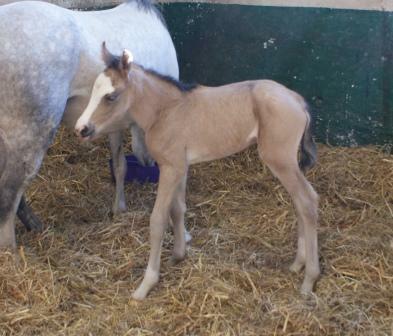 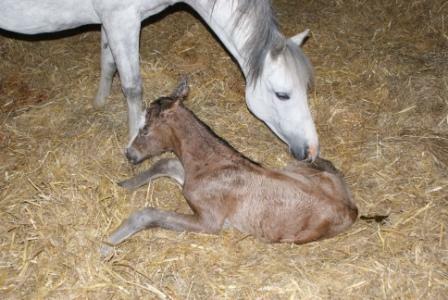 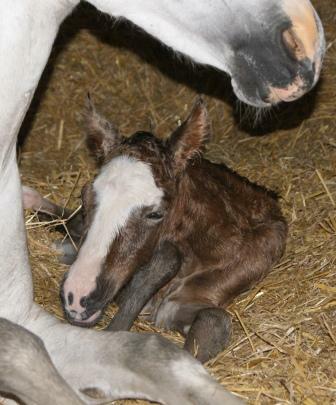 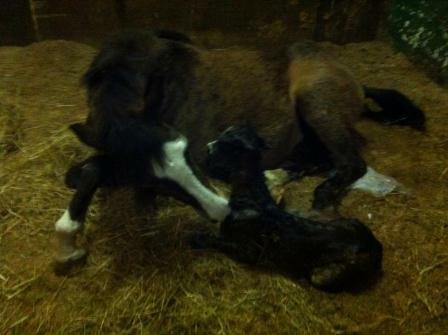 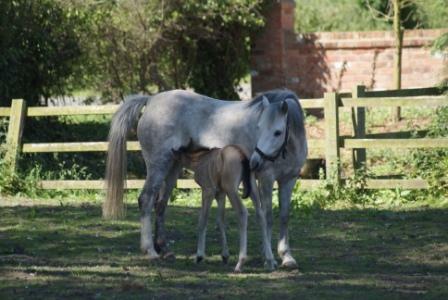 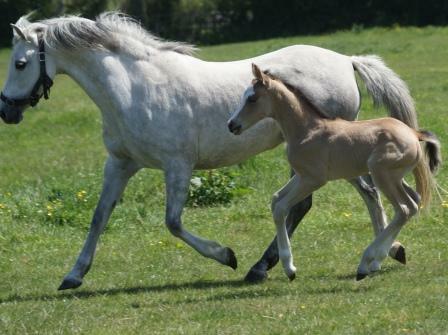 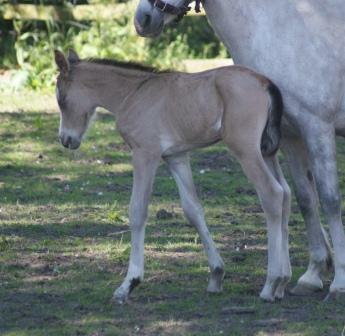 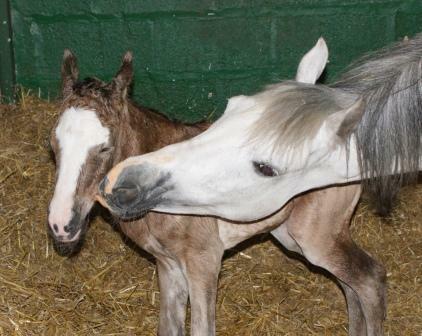 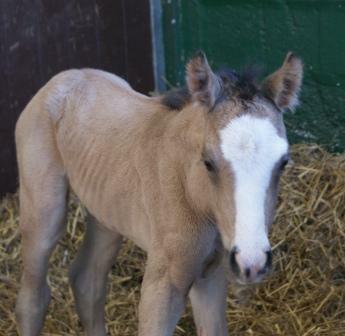 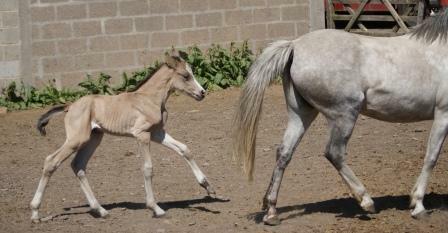 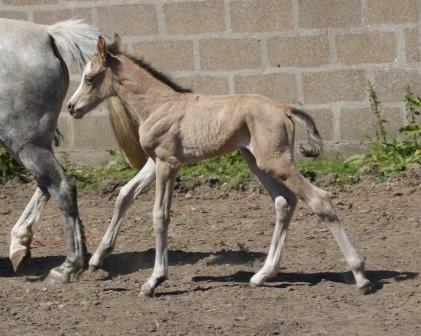 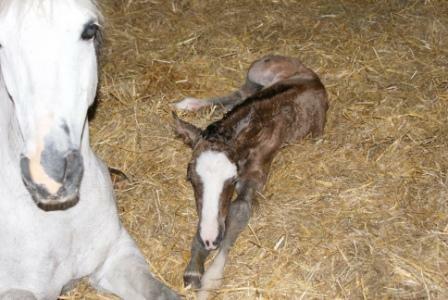 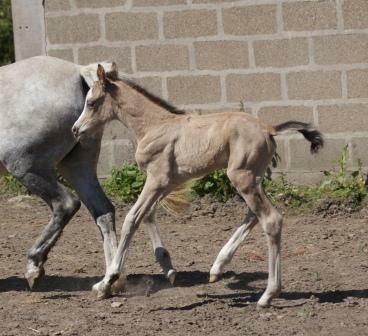 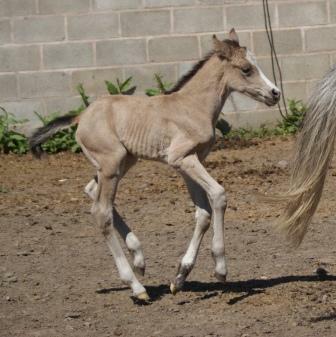 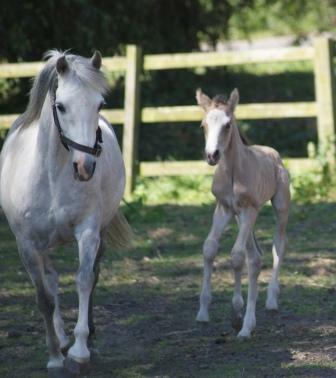 Swallow gave birth to a stunning filly foal at 11pm on the 1st June. 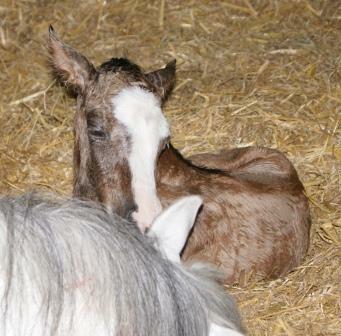 She is now called Gladys. 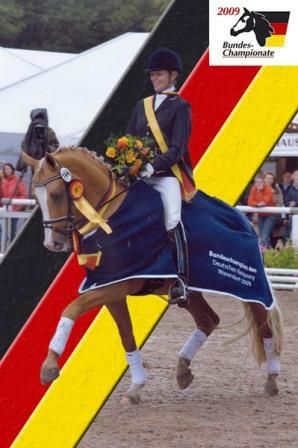 Bundeschampionate two years running, 2009 and 2010!!!! 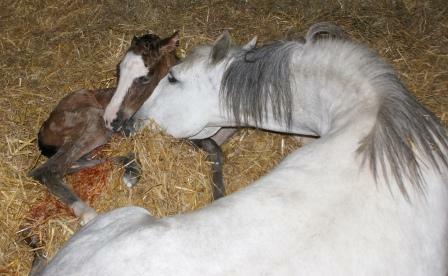 What an achievement!!!! 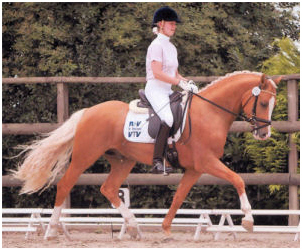 Casino Royale became the Weser-Ems Stallion Licensing Champion in 2007, with a standing ovation from the audience. 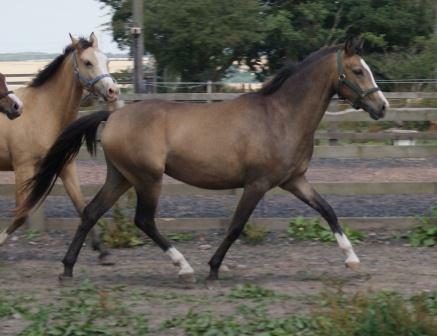 He received high praise from the licensing committee for his very good type and excellent paces, especially his "spectacularly impressive trot". 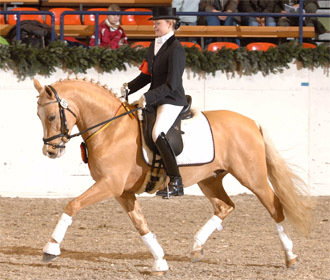 This superb young stallion again demonstrated his quality by becoming Champion of the 3-year-old Riding Pony Stallion class at the Bundeschampionate held in September 2008. 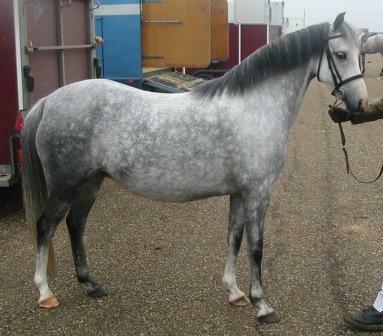 His sire, FS Champion de Luxe, needs little introduction. 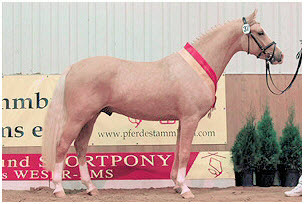 He was licensing and performance test champion (receiving four 10s), double Bundeschampion, three times Federal Stallion Show winner, and is a Federal Premium Stallion. 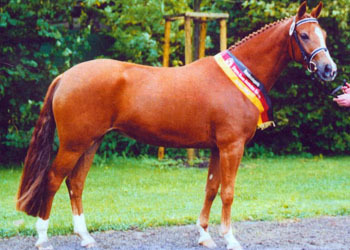 Casino Royale's dam, State Premium Mare Raffaela K, was champion mare in Weser-Ems in 2000 and German Mare Show Champion 2000. 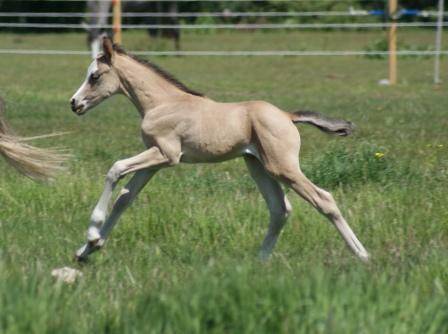 Casino Royale is full brother to the State Premium candidate Rapsody K, the licensed stallion Cream de Luxe, and the top priced foal at the first Elite Pony Sale in Germany in 2007, Rolanda K.
His granddam, Elite mare Rosepark Prelude, is dam of Black Bianco K and Basalt K, who were placed at the Bundeschampionat. 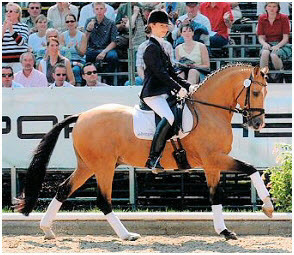 Basalt K won the silver medal at the European Championships with the Dutch dressage team. 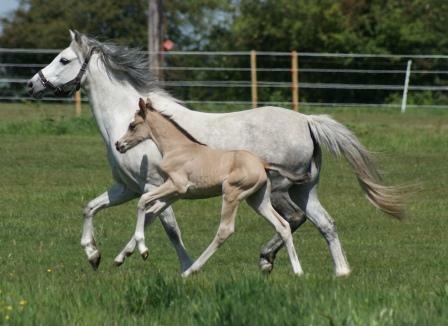 Rosepark Prelude is also the dam of the State Premium Mares Roxana K and Rosenna K, as well as of the licensed stallion Bon Jovi, who was sold to the US through the Vechta elite auction. 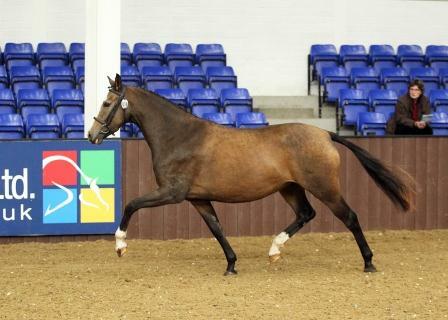 His sire FS Champion De Luxe, winner of the stallion performance test, winner stallion and double "Bundeschampion" with highest scores. 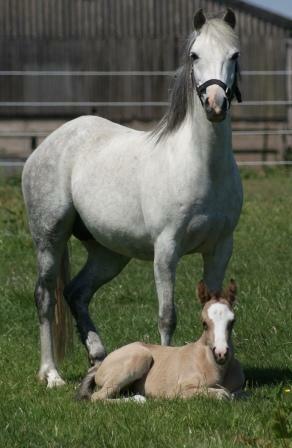 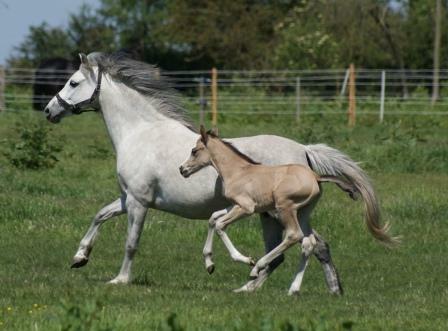 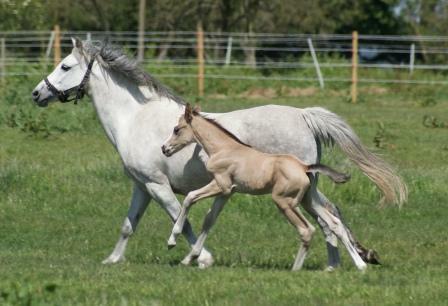 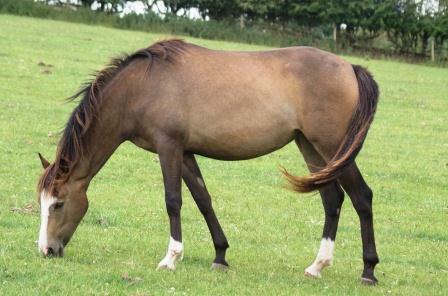 Has has produced top progeny, among others a lot of licensed sons and successful sport ponies. 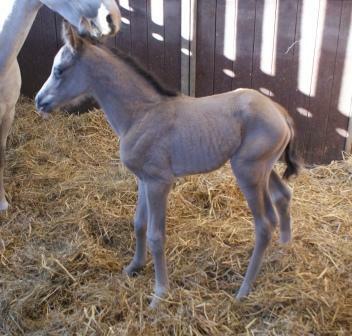 His dam St.Pr.St. 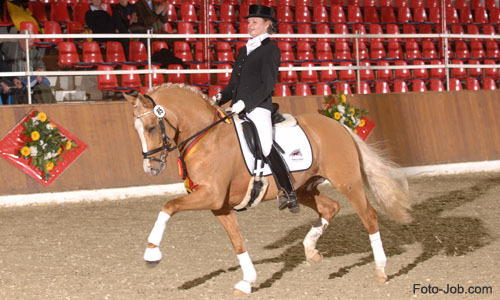 Raffaela K is winner of the Elite mares show in Vechta and national winner mare in Aachen. 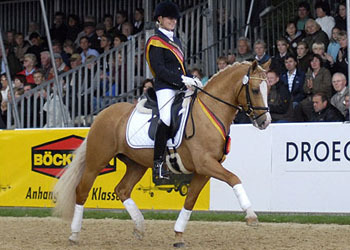 Casino Royale K was Champion of the three-year-old Riding Pony Stallion class at the Bundeschampionate in September 2008. 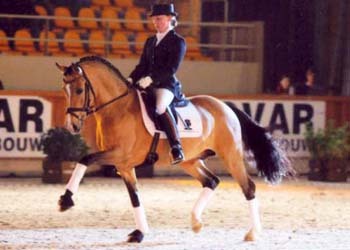 To Update, Casino Royale K was Champion of the four year old Riding Pony Stallion class at the Bundeschampionate in September 2009. 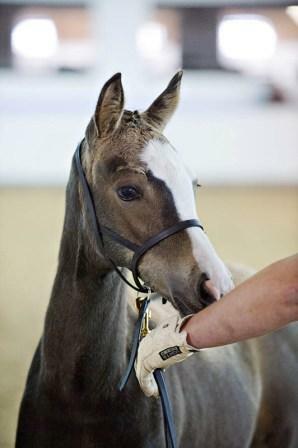 This prestigious award is hard-earned, involving three rounds of competition, in the final phase of which the top three ponies are ridden by two professional guest riders.